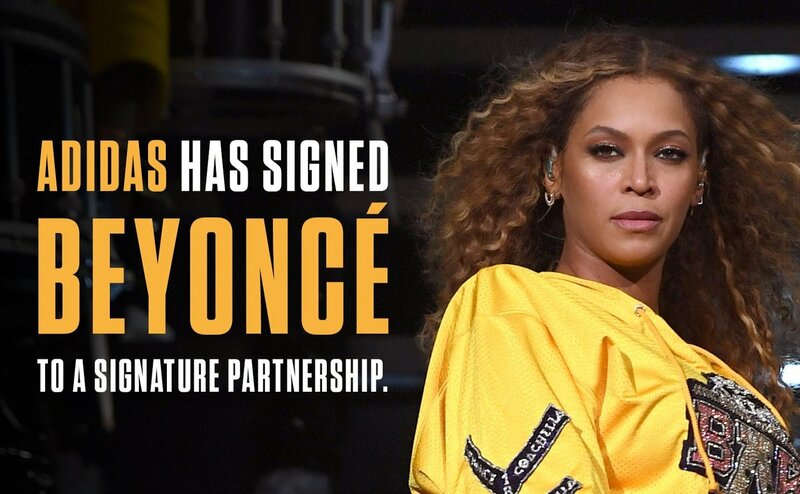 Adidas and Beyoncé have announced a multi-layered partnership that will include inspiring and empowering the next generation of creators, driving positive change in the world through sport, and identifying new business opportunities. 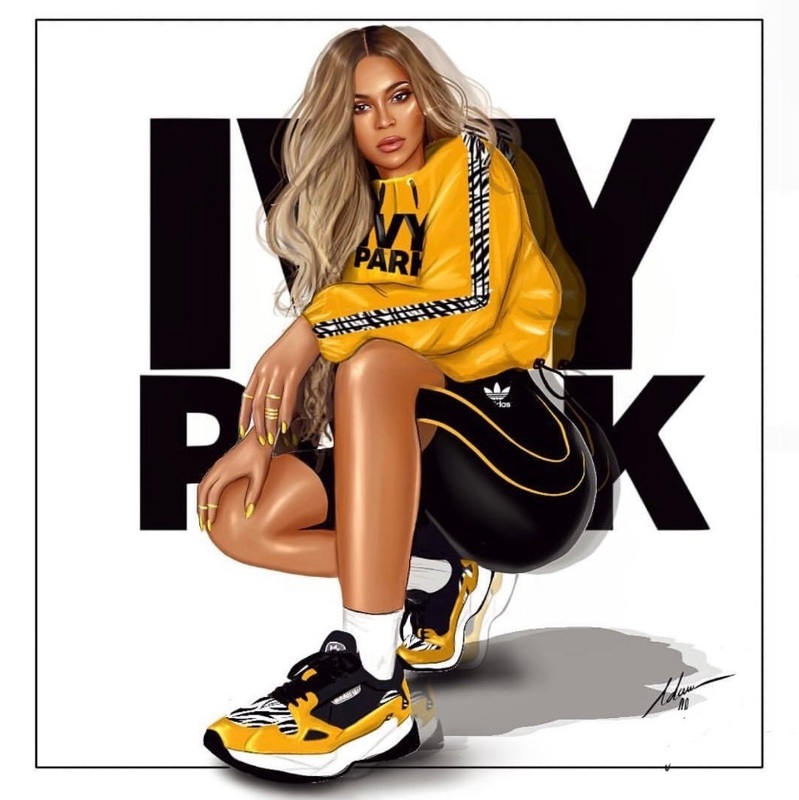 Beyoncé and Adidas come together with a shared respect for and commitment to creativity, and the belief that through sport, we have the power to change lives. This unique relationship aligns both parties around a set of core principles including the importance of women in leadership, shared ownership, empowerment and collaboration.